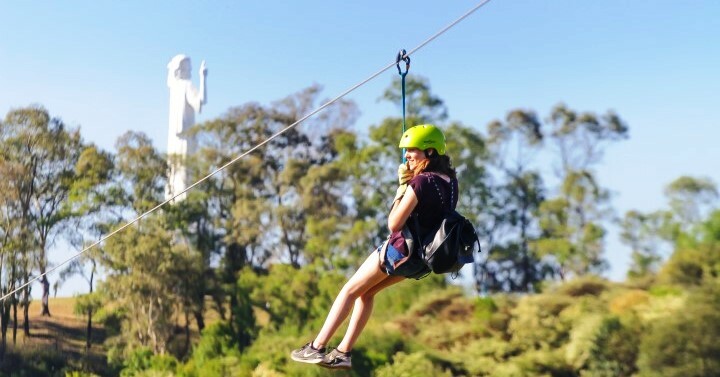 Zip - line is a rope or cable in which people slide with pulleys in order to cross from one side to another over a ravine or river or just land. Nowadays, its aim has changed because new techniques have revolutionized this activity. Nowadays, it is used as a safe and funny way for those who dare to have a go.